Gret design, durable, BPA-free stainless steel bottle that holds 530ml of liquid. In addition to providing added protection from spoilage and foodborne illnesses, Thermos also offers extra peace of mind in knowing that Foogo® stainless steel bottles do not use plastics containing Bisphenol A (BPA). Unbreakable stainless steel interior and exterior withstands daily wear and tear. 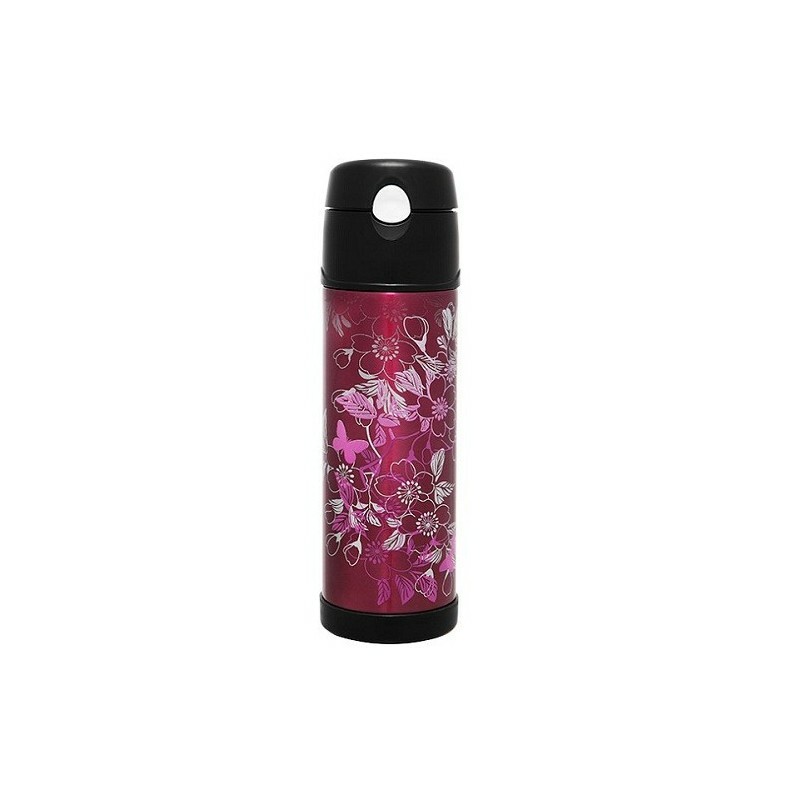 Browse our BPA free bottles and stainless steel bottles. 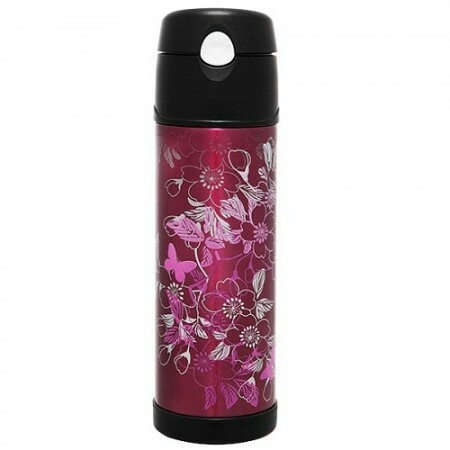 We also have Thermos spare parts available for this water bottle.